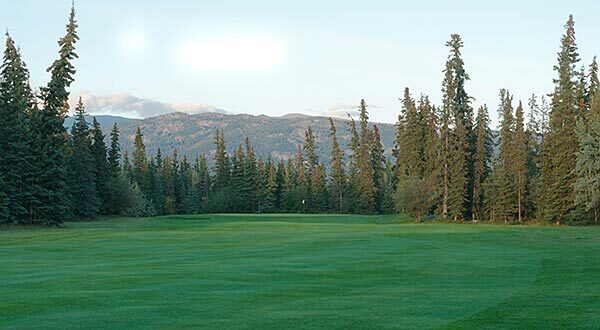 The only 18-hole golfcourse in the Yukon. A beautifully scenic championship layout along the cliffs of the mighty Yukon River. Enjoy the solitude as each hole is majestically carved out of the northern forest allowing you to escape into a world of your own. Warm up before your round on our driving range. Enjoy a meal and beverage in our restaurant after the round. Play under the midnight sun, tee times as late as 9:00pm.